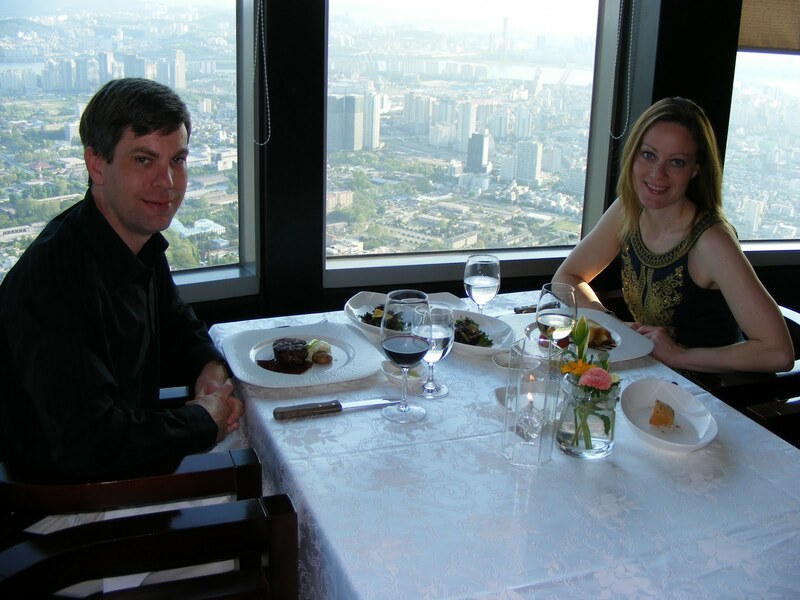 Hubby and I went out on the town last night for a unforgettable dinner at the revolving restaurant, n-Grill, on top of Seoul Tower. We don’t get out much with two little ones so this was definitely squeal worthy! 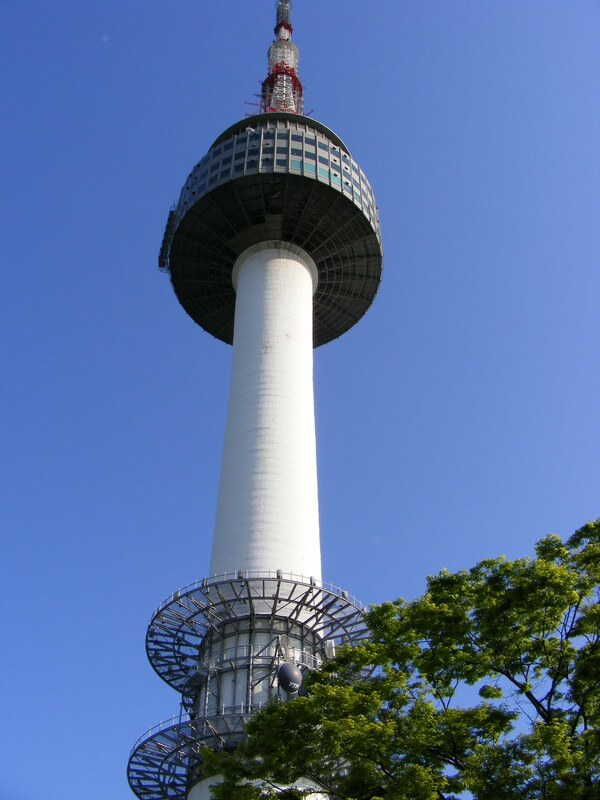 The Seoul Tower is located on top of Namsan Mountain so it has a fantastic view of the city spanning from the mountains to the Han River. Here’s a picture of the octopus. I’m not usually a fan of squishy food, but this was divine. Honest! Can you see the tentacles? For my main, I had sea bass. They wrapped it in a breading of some sort like a little present. The chocolate raspberry cake was heavenly. 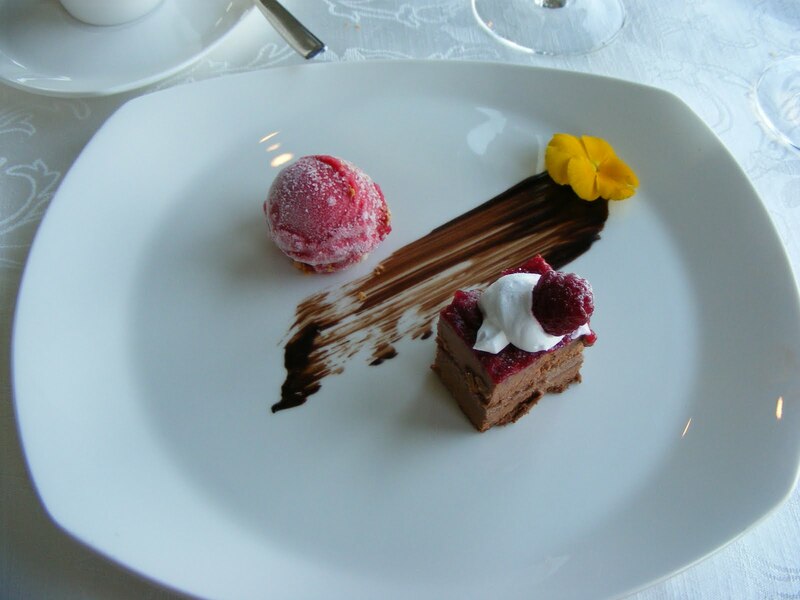 Don’t you love how they smeared the chocolate with a pansy? A trick I’m going to have to remember. 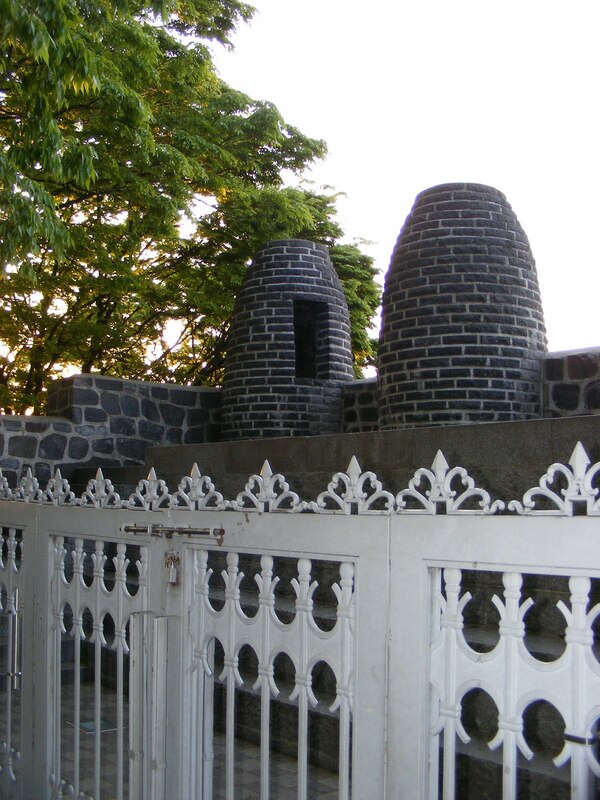 Another neat piece of history lies on top of the tower, the Beacon Lighthouse. The tops of appointed mountains were made into beacons all along the coasts of Korea. Each night, the beacon master would light the beacon with fire to let the next mountain peak know that all was safe along the coasts. The beacons would work their way all the way to Seoul and then alert the king. 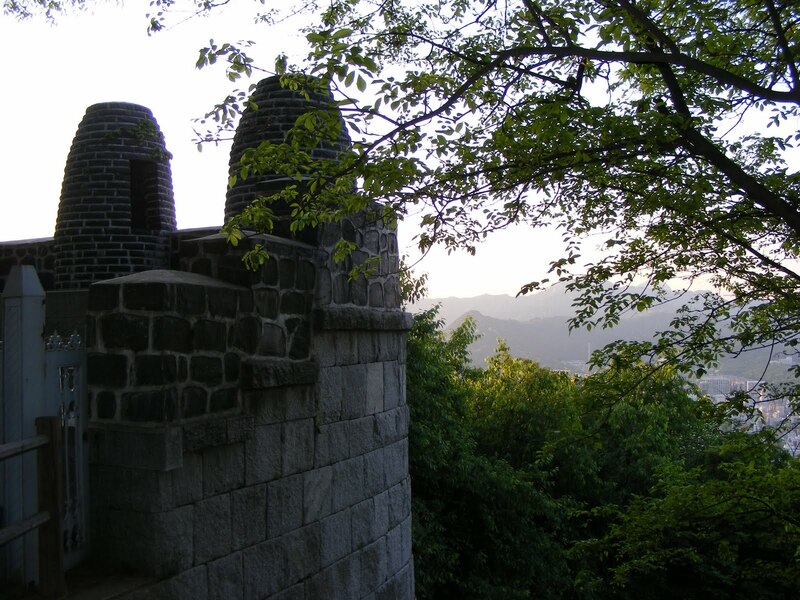 If the fire blazed bright on Namsan Mountain, all would know that the land was safe. Linda Sue Park wrote an inspiring picture book based on this topic- The Firekeeper’ Son. Such a fun dinner! And dude–what an awesome story about the fire towers. I love that they light them to let people know they’re safe, not as a warning like in the Disney movie Mulan. Sounds like a great dinner! You made me hungry. I’m a huge fan of octopus. YUM! Wow, that place looks fabulous! 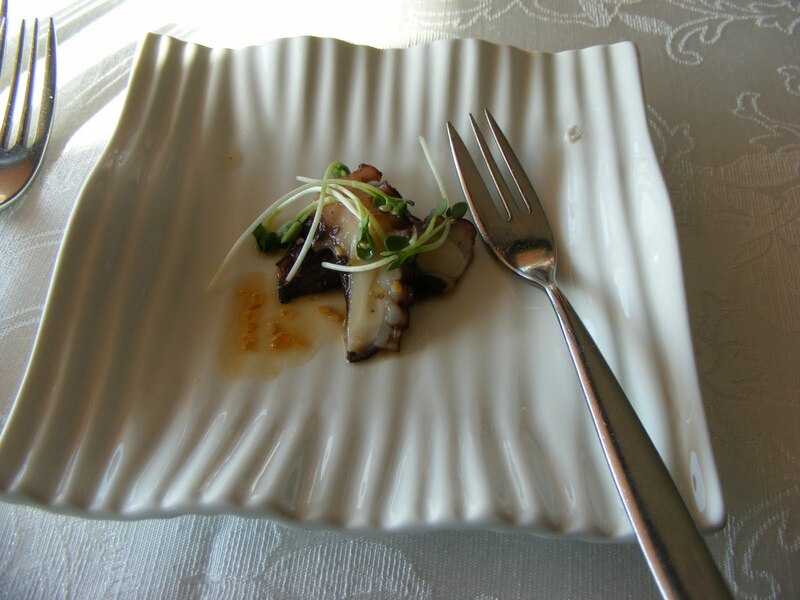 I don’t know if I could have eaten the octopus–kudos to you for trying it. And the extra history lesson was cool, too! I have never been to one of those revolving tower restaurants. Next time I’m near one, I’m going. I’ve never tried octopus, but the rest looked great! Very cool story about the tower. Wow, Christy! 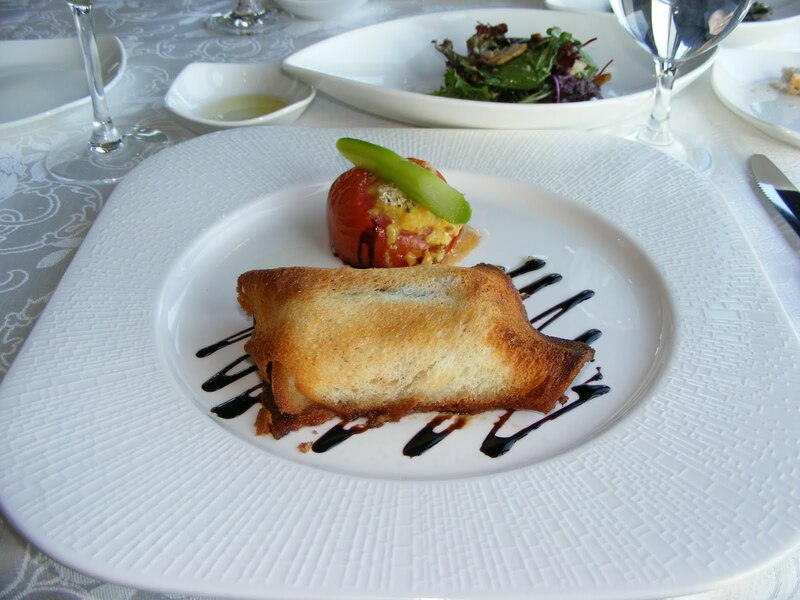 Looks like you had a delicious meal – and a lot of fun on your night out. I’m so glad you got a grown-up night out to be fancy! Amazing! I’ll have to show my husband your pictures: he’ll be really jealous–he’s such a foodie. And I love that book by Linda Sue Park. It’s great to see actual photos of what she’s talking about. The whole time we kept looking around for the kids and thinking, is this really real? We had our cell phones on the whole time waiting for a phone call about the boys, but no calls. Just fun!